Prior to joining the Tax Foundation, Katherine worked for a United States Senator and a member of the U.S. House of Representatives, where a highlight of her experience was advising on tax policy during the consideration and enactment of a historic tax reform law. Katherine is a graduate of the John Wesley Honors College at Indiana Wesleyan University, where she earned a degree in English and Business Administration. Her interest in state tax policy began in 2011 when she interned for a member of the Illinois General Assembly serving her hometown of Belvidere, Illinois, near the northern border of the state. 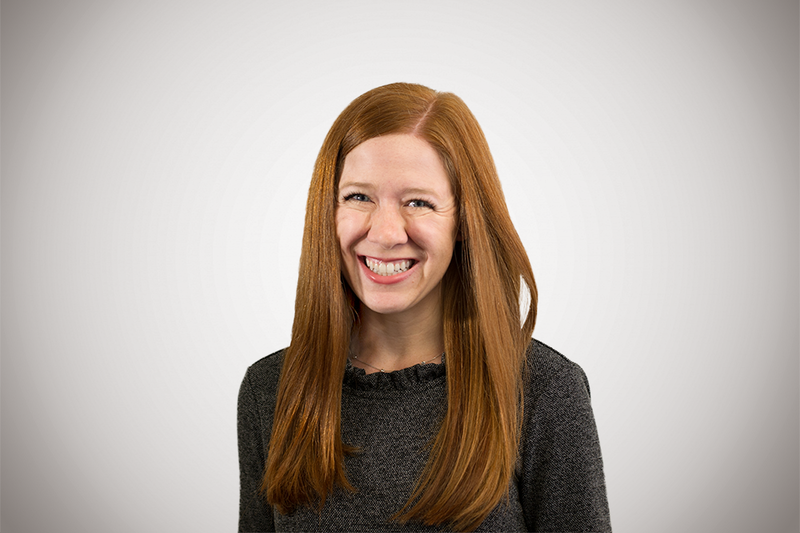 Katherine resides in Washington, D.C., where in her spare time she can be found taking flying trapeze classes or reliving her gymnastics days at the local YMCA.